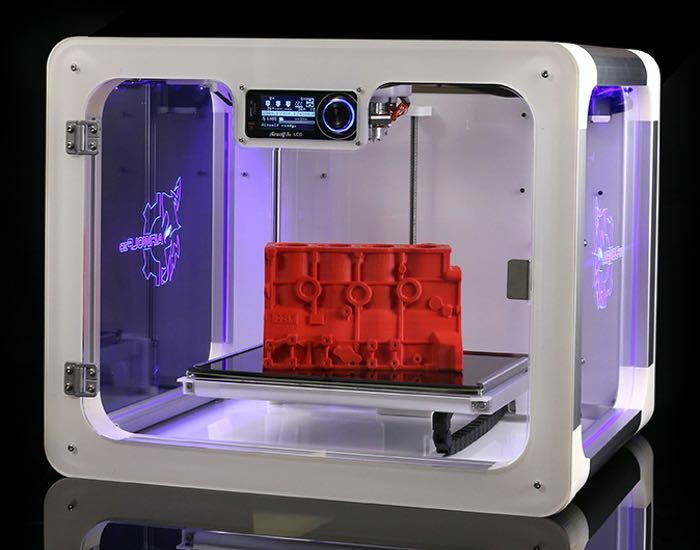 3D Printer manufacturer Airwolf 3D has introduced a new addition to their range of 3D printers with the launch of their new AXIOM 3D Printer that line that will retail at $3,995 for the AXIOM and AXIOMe machines. 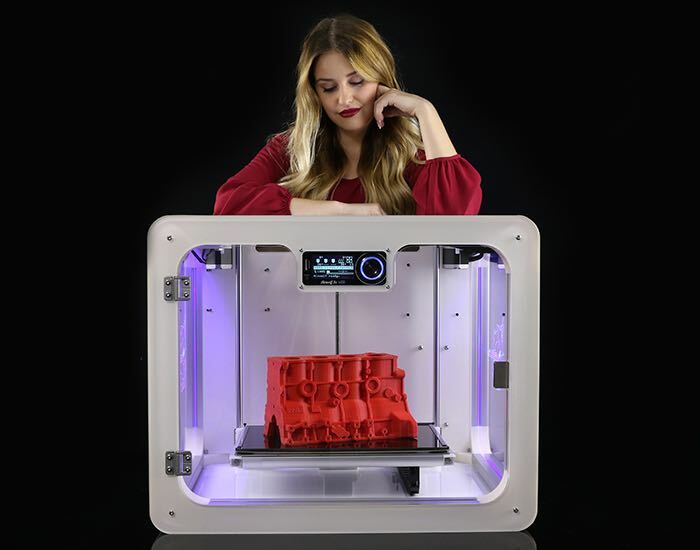 The AXIOM 3D Printer has been designed to provide a professional-grade system and features an enclosed build area, together with an “easy feed” filament system and auto-leveling print bed. For more information on the new AXIOM 3D Printer range jump over to the official website for details or visit the Design and Manufacturing Show at the Javits Convention Center this week.